Update: Nancy Carroll was sentenced to ten years of prison, no mention made of probation, yet. She was led to prison in handcuffs directly from the courtroom. And there are reports she’s gonna get a light sentence. We call it your worst real estate nightmare: You close on your home, but the sales funds actually don’t pay off your mortgage. Instead, someone keeps paying your mortgage for you and absconds with your pay off funds. He or she uses the money to support their lavish lifestyle. Sound familiar? We have covered the story of Nancy Carroll, the prominent Southlake title agent whose title company was raided by the Texas Department of Insurance about two years ago. Regulators said they were looking for $3 million missing from the company’s escrow accounts, and $2 million from separate investor accounts. Well, Nancy pleaded guilty in Fort Worth this past August to stealing more than $1.6 million, before she attempted to abandon her business and skipped town in 2016. 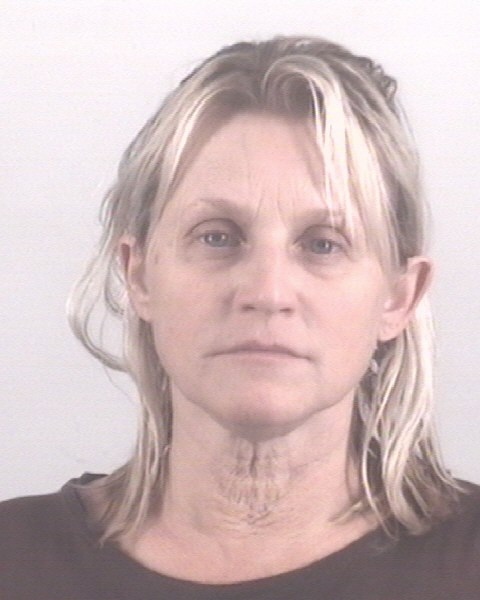 Update: Bond reduction hearing Tuesday at 2:30 p.m.
Nancy Carroll Spinks, the owner of Millennium Title in Southlake, is back in Texas tonight and in the Tarrant County Jail held on a $1 million bond. Carroll Spinks was transported to Texas on a bus with other prisoners from a jail in Lake County, Illinois, just north of Chicago, where she was arrested last month. Carroll Spink’s Millennium Title Company was taken over by the Texas Department of Insurance in January. Carroll Spinks vanished after $3 million went missing from her company’s escrow accounts, and several consumers were left unpaid. Sources tell me millions more may have disappeared from other investor accounts and other schemes allegedly orchestrated by Spinks and her family. A process server attempting to reach her says Carroll-Spink’s ex husband, Shelby Carroll, told him Nancy Carroll Spinks has retained a criminal attorney. NBC’s Scott Gordon has more on this story. 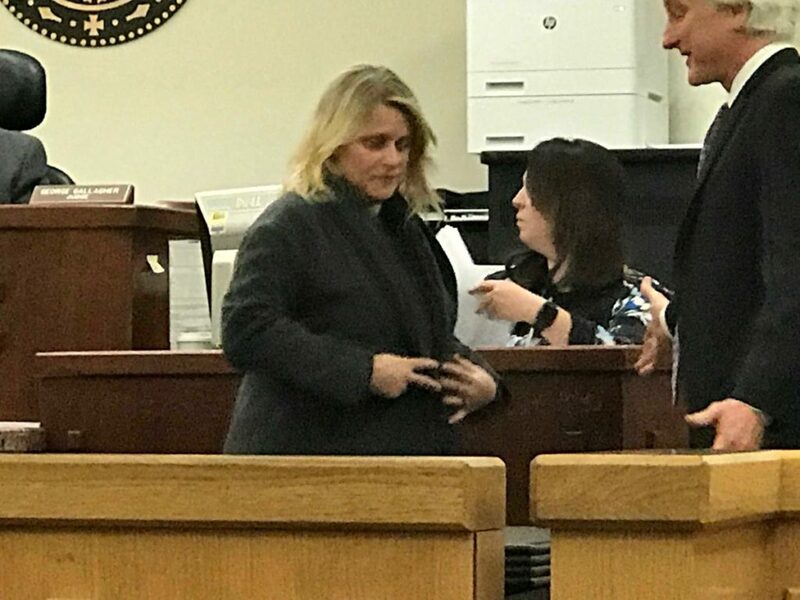 As we told you Friday, Texas attorney and title company owner Nancy Jackson Carroll (Spinks) was arrested in Lake Forest, Ill., for theft and KXAS-TV’s Scott Gordon was fabulously on top of the story. Here’s a little more on Mrs. Spinks and her life in Lake Forest, one of Chicago’s most affluent suburbs. Lake Forest is located along the North Shore of Lake Michigan and is an upscale suburb of Chicago, my hometown. It is loaded with affluent homes and well known for polo. Recall in The Great Gatsby when Tom Buchanan’s polo ponies were “bred in Lake Forest”? Some say the character of Tom’s wife, Daisy Buchanan, was based on F. Scott Fitzgerald’s ex-girlfriend, Lake Forest resident Ginevra King, whose family brought polo ponies to Lake Forest. The town was built around Lake Forest College, a private four-year liberal arts college in the center of town. If I had to compare it one-on-one to an upscale Dallas community, it’s Highland Park with the collegiate flavor of University Park. So here was where Nancy Carroll Spinks (married name, new husband) was found and arrested and is sitting in a Lake County jail awaiting extradition. She is so lucky she is not in a Cook County jail. Last week, mid-week, I received an email from a resident of Lake Forest who had read the blog and recognized Nancy Carroll from the post. We spoke by phone. The source told me that Carroll was living in a large Lake Forest home paying about $8,500 a month in rent, and had started a business there. “Someone needs to turn her in,” said my source, and agreed to contact police.